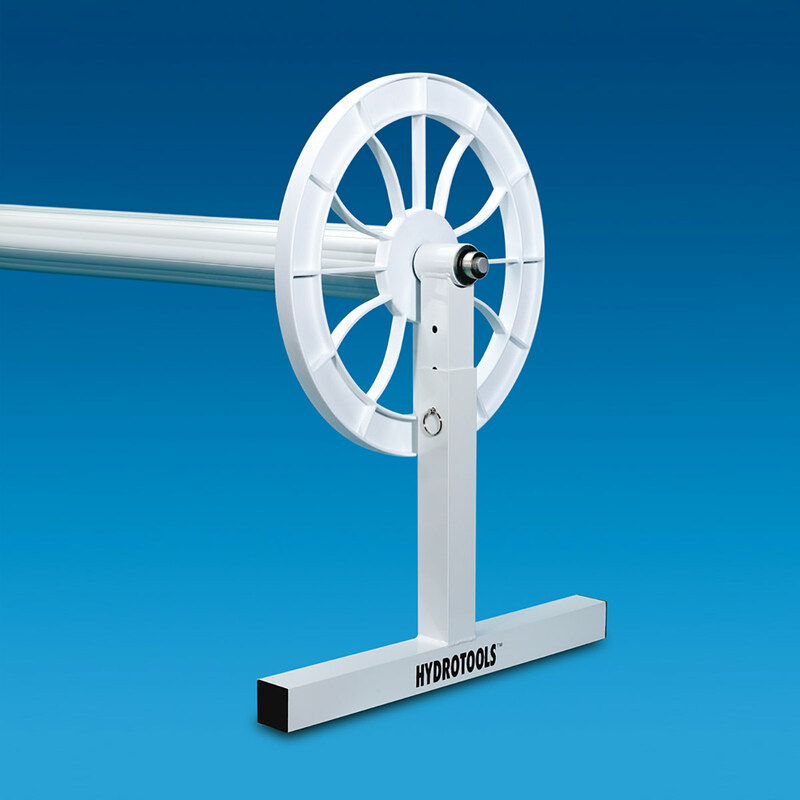 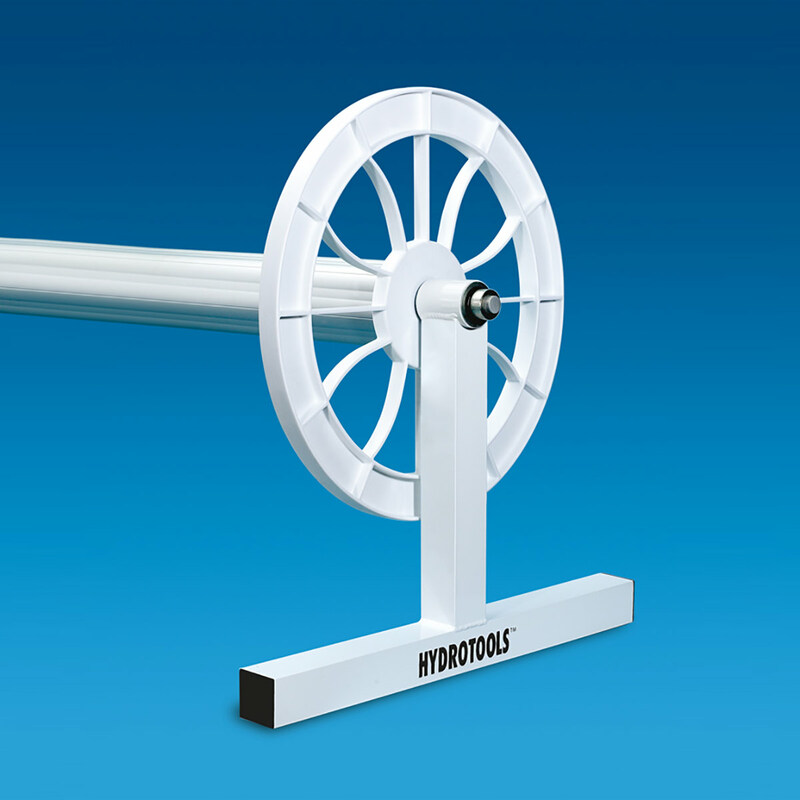 Our HydroTools™ Solar Reel/Roller range offers the choice of stationary or mobile models with fixed or adjustable height. 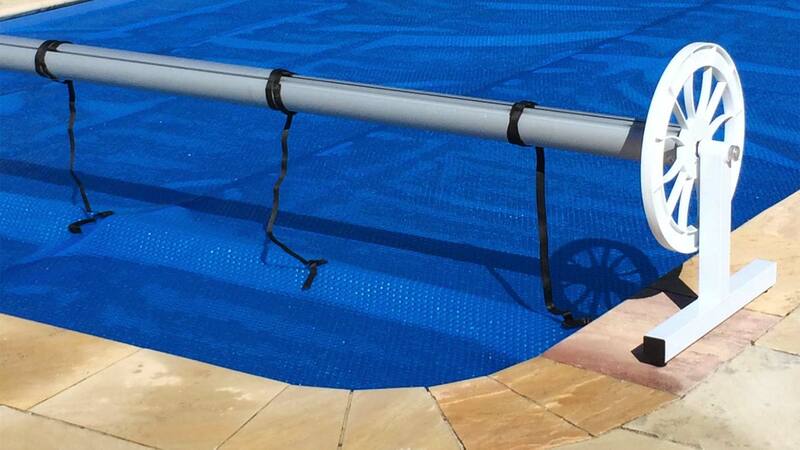 These durable solar blanket rollers are suitable for pools up to 7m wide and 20m in length. 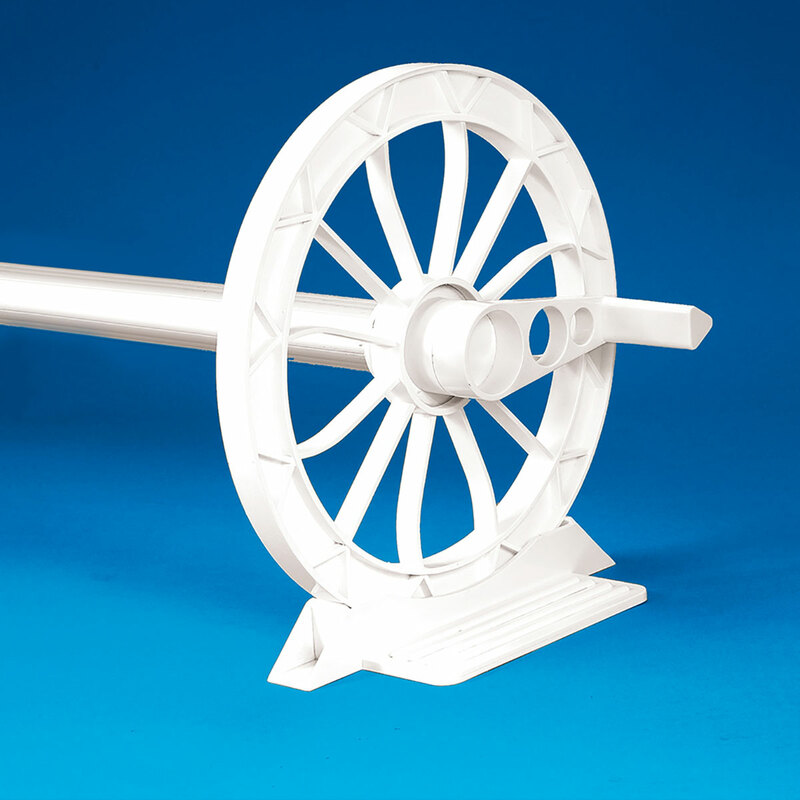 A portable reel that you simply lift from the bracket and roll to store away. 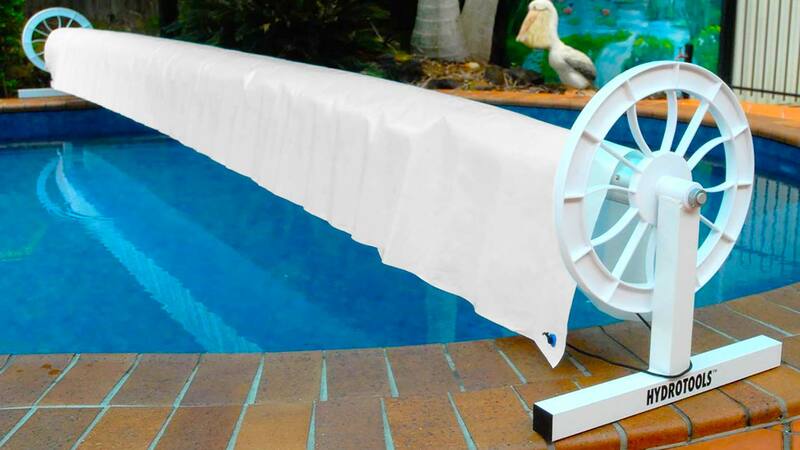 Solar blanket reels(rollers) from our HydroTools™ Endurance Range have a 5 Year Pro-rata Warranty, and our HydroTools™ Advanced Range have a 3 Year Pro-rata Warranty.